Between work, family, relationships, busy schedules and the regular stresses that come with everyday life, we all know the feeling of being overwhelmed and a little too busy to take the best care of ourselves. Ever felt too crunched for time to squeeze in a nutritious meal, or too stressed to fit some physical activity into your day? The truth is, treating health and wellness as things that can help alleviate stress, rather than contribute to it, can play a significant role in how well you’re able to roll with life’s many punches. Healthy eating and exercise also play a role in supporting a positive mood. 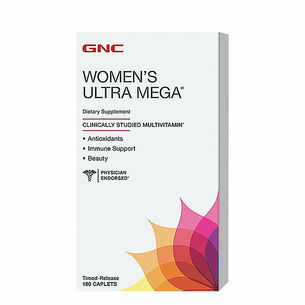 Additionally, there are supplements that can support the balance you need to stay upbeat and relaxed. Your body has been making SAMe your entire life. 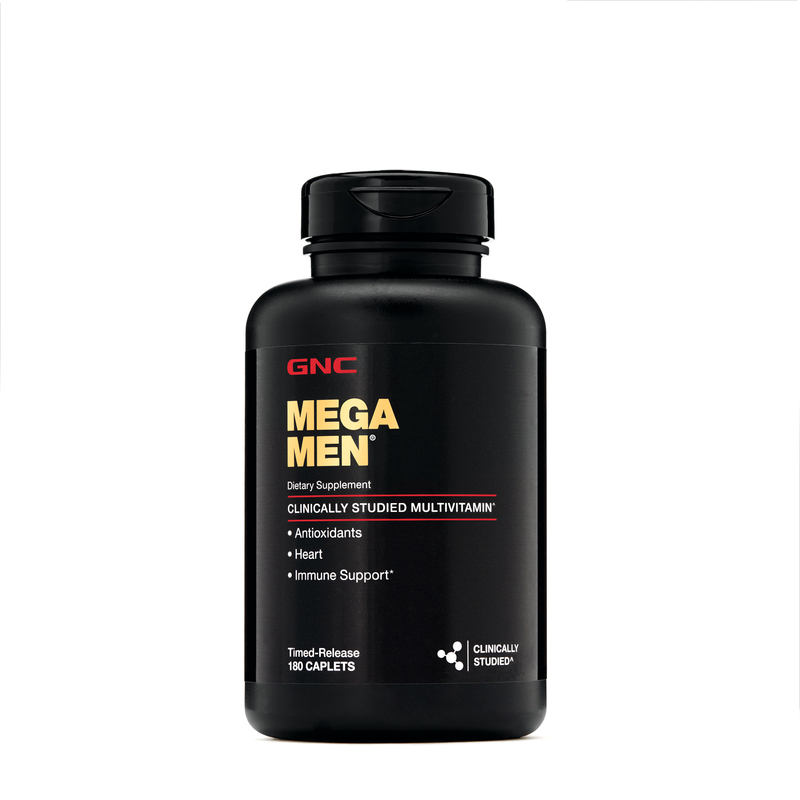 It’s a naturally derived product that helps support positive mood balance. While you have some SAMe in your body all the time, levels of it can diminish, so consider a SAMe supplement for additional mood support. Unfortunately, we can’t give ourselves a beach day every time we need to chill out. Sometimes, we can’t even count on deep breaths to calm our nerves. 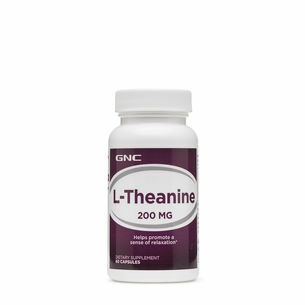 Theanine, an amino acid derived from green tea, has been used since ancient times for its calming and relaxing benefits. A theanine supplement can be just the ticket to help you promote a sense of relaxation to cope with daily overwork and fatigue. Then, once you’re closer to calm, it can support a restful relaxed state. You can help regulate stress with regular exercise and a healthy diet, but when stress does creep into your day, it can impact your eating and activity patterns. Indulging in a carton of ice cream when we’re stressed or eating an unhealthy takeout on the couch after a bad day are real ways people tend to give in to cravings and bad habits when stressed out. Lapses like that can lead to gaps in your nutrient intake and the positive influence they have on your mood. Start off each day with a multivitamin, which can help fill nutritional gaps that may occur even on your healthiest of days, but especially on days where you might slip up. Scientific research supports a range of health benefits from consuming fish oil. It’s been shown to support heart health and brain development, as well as healthy eyes and skin. You can find it in foods like flaxseed, chia seeds, salmon and other fatty fish, but most Americans don’t get the recommended quantity through food sources. 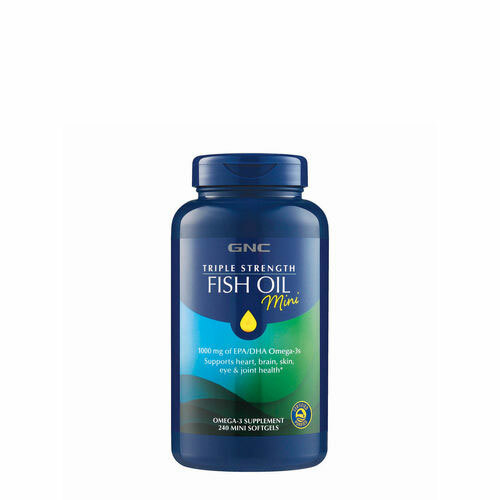 A GNC fish oil supplement helps you get the right amount in a purified form, free of detectable levels of toxins. Today’s fish oil supplements are even designed to prevent fishy burps - because who wants to stress about those during a busy day? Protein is critical for supporting your muscles, but did you know it could also play a role in your mood? Protein contains amino acids such as tryptophan and tyrosine, which are precursors to neurotransmitters. A steady stream of protein can help to keep all those neurotransmitters in line. Protein needs vary, but a good target for healthy people is to aim for up to 30 grams of protein at breakfast, lunch and dinner depending on age, weight and activity level. 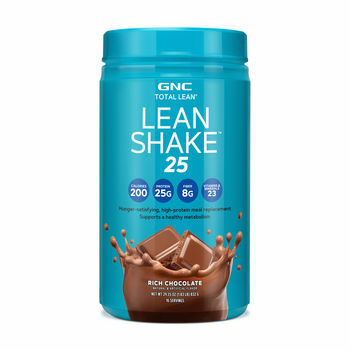 If you miss out at mealtime, try a protein shake or protein-filled snack such as jerky to stay on track.